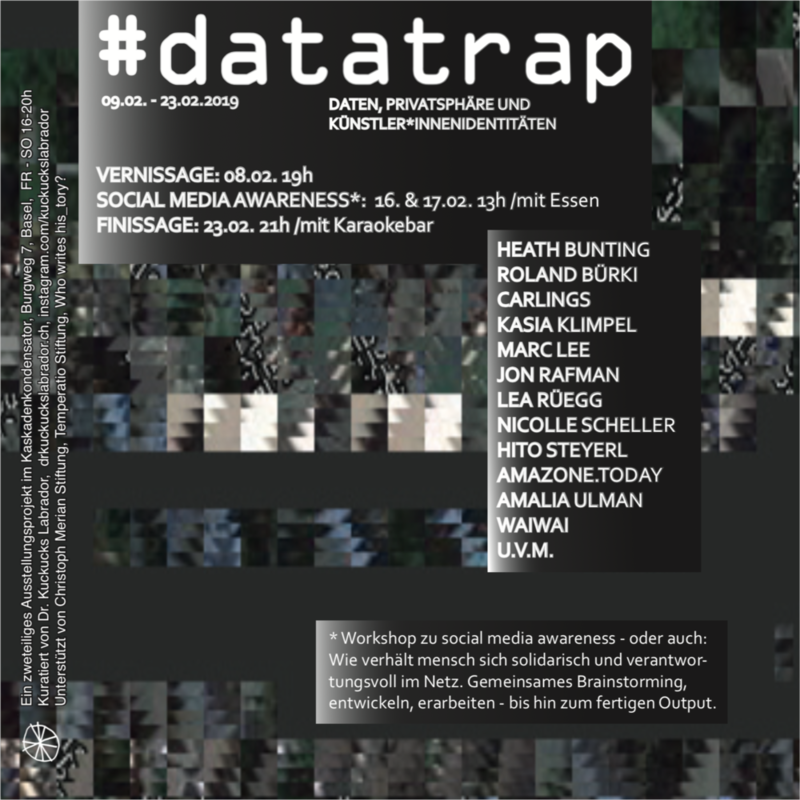 It's a exhibition from the artcollective kuckkuckslabrador in Basel/swiss about Data, privacy and artistsidentitys and IP/privacy is participating! Listen to the full Interview with IP/privacy. The German Award has been awarded from the German economy department. IP/privacy belongs to the 32 top creative industry companies in Germany in 2018. The award contains a great deal, including a one year mentor session, access to the great network of Kultur- and Kreativpiloten and a lot media and cooporation opportunities. The award “Sächsischer Staatspreis für Design 2018” has been awarded at the 5 th November 2018. Urban Ghost has been announced as nominated in the section Newcomer of product design.